Ready to survive the walking dead in these 13 best zombie shooting games ? Shooting games have always been a popular genre in the gaming industry, but firing bullets into zombies is sure to get some brains going! Ever wanted to play a game based in World War II with zombies!? Then this is the game for you. Zombie Army Trilogy is third person shooter based in Berlin, 1945 – can you defeat Hitler and his army of undead soldiers? 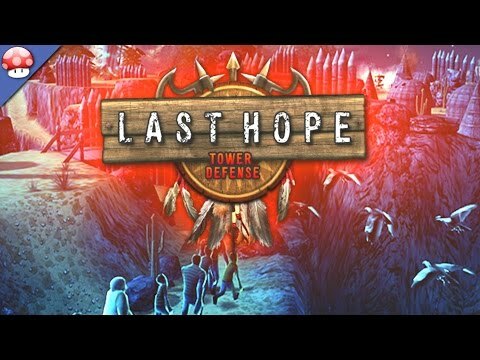 Stand alone or play with others in an online co-op game for 1-4 players! You certainly don't want to mess with this guy. You'll need a fire extinguisher for this one. 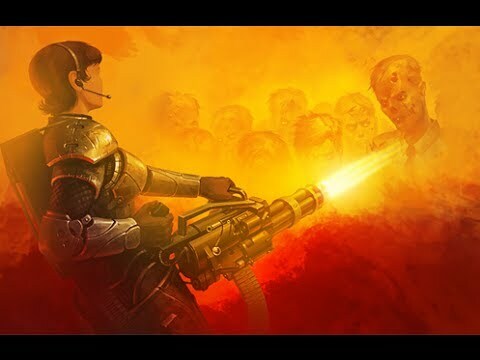 Before you can defeat Hitler as his undead self, you’ll have a varied range of enemies to destroy such as Undead Super Soldiers, Armoured Skeletons, Zombie Snipers, Chainsaw Elites and Fire Demons. 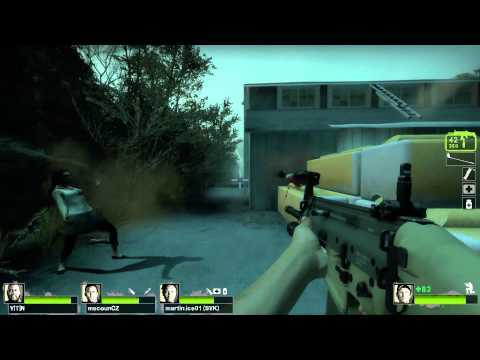 A sequel to Valve’s best-selling, award winning co-op multiplayer thriller, Left 4 Dead. Sticking together in a zombie horde is always the safest way to go. Have you got what it takes to survive a zombie apocalypse? In this first person shooter, you and your friends can take an adventure through the cities, swamps and cemeteries of the Deep South, fighting your way against enemies from Savannah to New Orleans, sitting at the edge of your seat through 5 campaigns. Friends will always have your back. With new infected waiting around the corner, you can play as one of the four original characters with a vast choice of the classic and upgraded weaponry. There will always be enemies lurking around the corner. 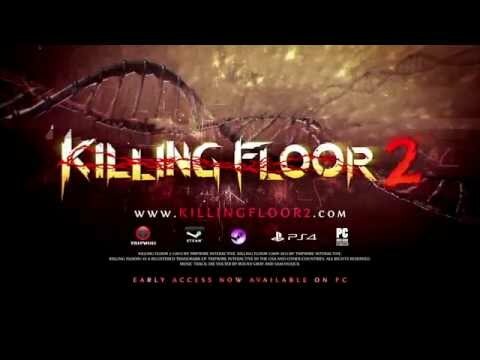 It’s been a month since the events of the original Killing Floor took place, now Horzine Biotech’s failure has descended through Europe, scaring all of the survivors into hiding. 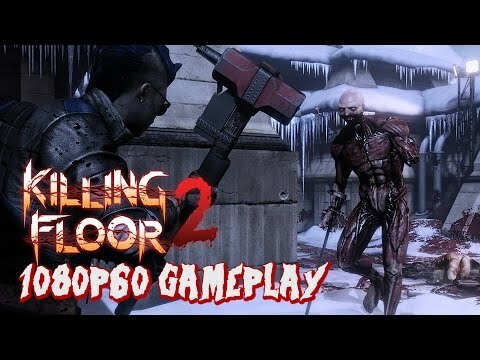 In Killing Floor 2, you have the option to enter zed-ridden zones alone, or play with others in a 6 player online co-op mode, with multiple playable characters to choose from. Can you stand above the zeds like this guy? The classic enemies are back, with a much more advance intelligence, as well as whole new enemies to slaughter with a varied unique cluster of weaponry; including a reinvented form of melee combat. With 6 Special Heroes to choose from, you can join an open world wasteland scattered with zombies. Defend yourself with 12 individual towers, each with unique abilities with over 100 levels to conquer. Construction is an absolute must if you want to survive. Use your Mighty Hero skills or Epic God skills to defeat over 40 different types of enemies, and 5 Bosses that are waiting to jump you! Destroy your enemies before they enter your safe zone. 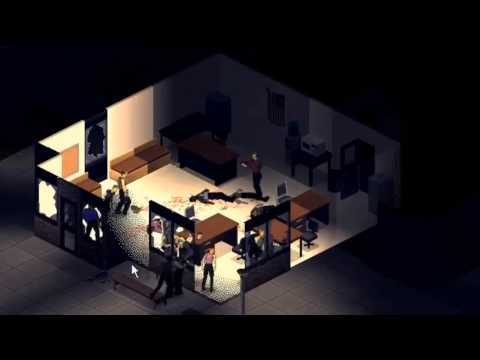 Can you find the intelligence behind the zombie invasion and take them out? Or will you fight against enemies in the arena to earn coins and of course, epic glory! 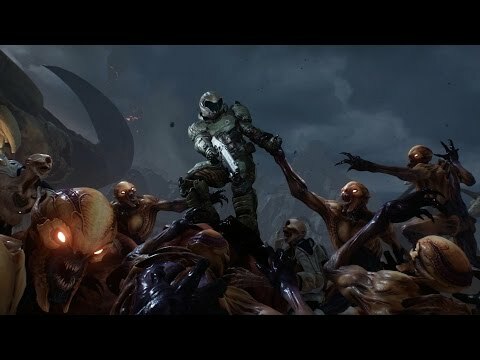 The Union Aerospace Corporation’s research facility on Mars has been swarmed with wicked demons; and as the only DOOM Marine, you’ll have to destroy them all – alone. Use a range of futuristic weapons to blast your way through the hordes of demons, with an advanced melee system to back you up. A varied choice of weapons to blast this fool. With both classic and new game modes, you can use your own personal cocktail of skills and weapons to clamp down on your enemies, or use the new feature which allows you to play as a demon yourself! You wouldn't want to let this guy get a hold of you. Introducing DOOM SnapMap, an intense game and level editor; allowing you to create unlimited custom gameplay with no experience necessary, and the ability to share your creations all over the world with other players. 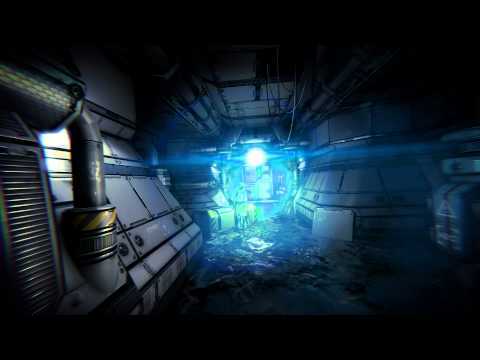 Play on your own, or introduce other players into either the co-op or PvP multiplayer mode in this first-person shooter. Build your character’s traits and abilities as you play, with over 100 upgradable weapons, a huge variety of gear items and plenty of special abilities to learn as you board a ship, infested with enemies. A lunge to the head should do the trick. Explore graphically epic environments as you encounter various challenges, including – Biohazard, Survive, Lone Wolf and Infestation modes. The paws of these mutant creatures are sure to crush you. Gain experience and skills by fighting against a number of enemies, such as zombies, cyborgs, mutants, mechanical dogs and more. Plus a few unique boss fights for you to test your skills on. Get together with other players to fend against the evil lying within the darkness. 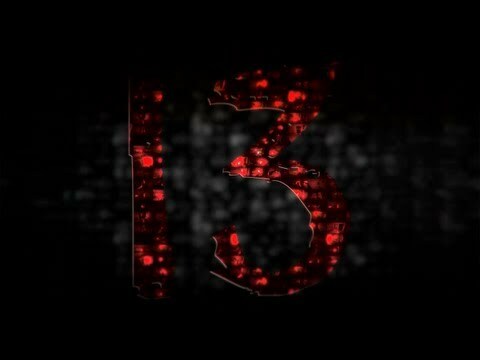 Embarking a Film-noir inspired horror story, with 4 individual personalities during the 1940s; can you help them remember the events that led them to this undead world? Descend into Morg City, battling your way through Jazz Clubs and Theatres to unfold the truth behind each individual’s dark history. Now thats not a scene you want to see after a chilled night in the jazz club! A new XP-Based Progression System to help you increase your zombie experience along your journey. One zombie head in enough, never mind this mutant creature! 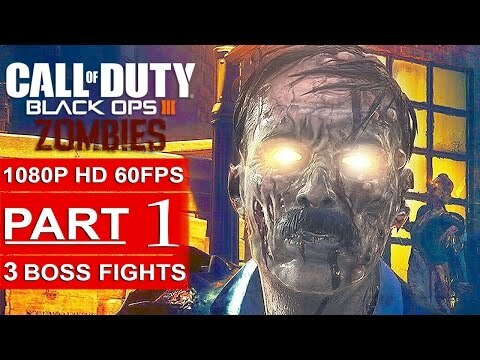 If you have played Black Ops Zombie modes previous to this; it has a similar feel, with extra content and a deeper, intense storyline to follow. Can you escape the raging zombie hordes before your ammo runs out? You’ll never play the same round each time, with a built-in randomization system that alters your experience every time you begin a new game, in this first person shooter! Zoom in on your enemies and annihilate their brains. Fight your way through classic solo games, or co-op and survival game-modes; escaping, risking your life for others, or fending against others. Help others escape from the wrath of the undead. With a large variety of important pieces of weaponry to get you through, such as firearms, explosives and melee weapons; not forgetting tools and support items to aid you in your survival, but be careful – it’s easy to run out of ammo. 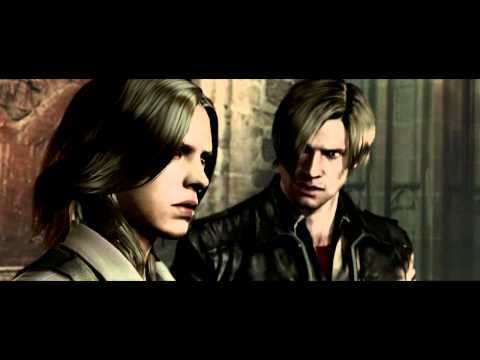 Leon S. Kennedy, Chris Redfield and Ada Wong are back in this survival horror sequel, as well as new characters, to descend into the darkness of the extreme C-virus. With 4 individual story lines to play, each with their own playable personality, you can switch between solo or co-op mode; introducing a Crossover Gameplay feature to collect characters together, which allows up to 4 players to work together to fight the virus. 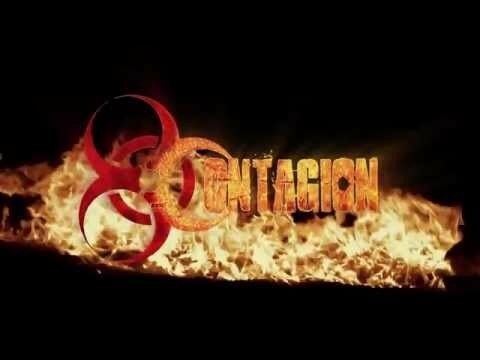 The virus has spread further than ever before, creating drama in North America, Eastern Europe and China; resulting in a variety of enemies to encounter – we’re not dealing with just zombies anymore! Have you got what it takes to defeat this gigantic mutant? Gain skill points and upgrade your player and weaponry to improve your chances of survival. An all new online mode, ‘Agent Hunt Mode’, lets you embrace the experience of the enemies you’re against; become one of the C-virus mutants and crash active game sessions full of human players. Can you undercover the mysteries of this zombie riddled city? A city that never sleeps – not for you anyway; with zombies lurking at your every move. Will you call for help or stand alone? 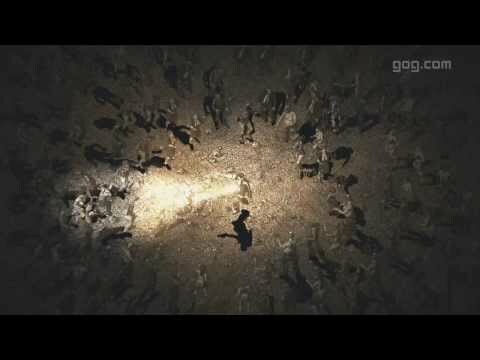 With over 100 zombies swarm your map at any one time. Make your way through the city for a better chance of survival. Design your own character and gain money to buy weapons, medications and other useful devices; as well as several types of vehicles to help you get through the city. It's not trains you need to worry about here! 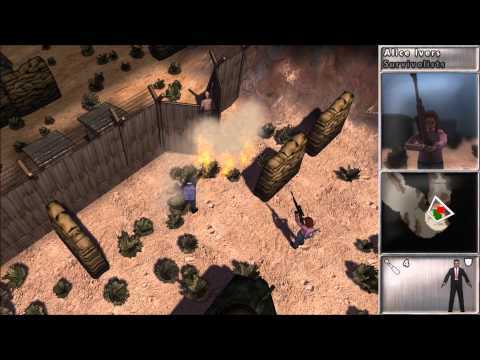 Conquer your enemies through three different games types: Campaign, Survive and Gun Stand. 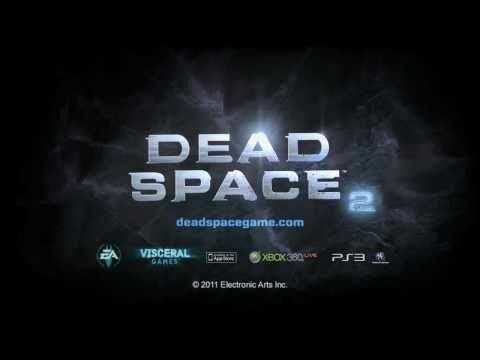 Isaac Clarke is back after the events during the award winning, Dead Space. Waking from a coma, into a nightmare; Isaac finds himself on a dark, space city, ‘The Sprawl’, suffering trauma of mental illness and the passing of his former girlfriend, which doesn’t stop his determination to defeat the enemies that lie ahead. Don't let the Necromorphs get the better of you. A range of new tools are introduced to the game to help with your Engineer vs Necromorphs venture, not forgetting Isaac’s infamous ‘Plasma Cutter’. 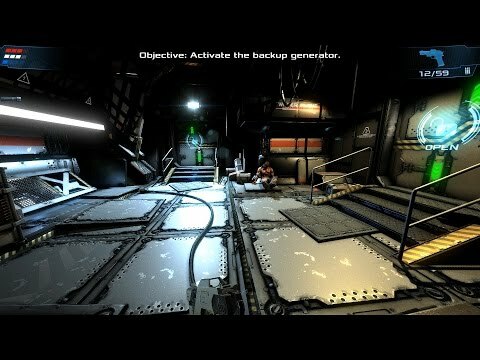 Explore graphic Zero-G environments as you continue to blast your way through Necromorph avalanches. Fight your way through the city as zeds roam the street, hunting for their next prey. Customise your safe house, find help! Develop your skills whilst struggling with realistic attributes such as addictions, boredom and illnesses. Have you got the willpower to survive? 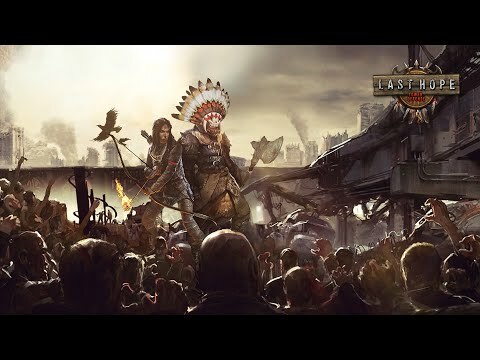 Search the city to survive, looking through various locations for food, crafting items and weapons; as well as creating a barricaded safe house. 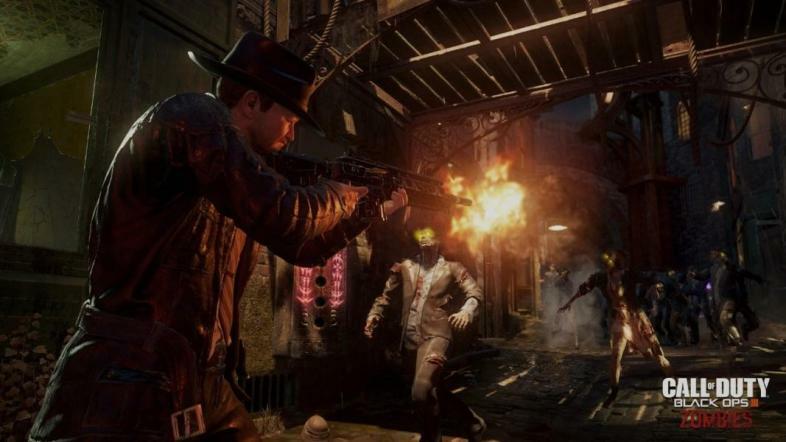 There is also the ability to join other players online, to increase your chances of survival from these brain-hungry zeds. A self-centred hedge fund manager, Joe Wheeler, finds himself descending from hiding in search of supplies; a year after civilization vanished. In this open-world, RPG, you are left with endless possibilities, but choose carefully – actions have consequences. Finds others or fend for yourself. Build a community by finding survivors, picking up supplies and trading with others; coming together to fight against challenging zombies that may stand in your way, and reveal the mysteries that lie ahead.